Custom WordPress website for Stephen G. Pereira, M.D., and Associates. 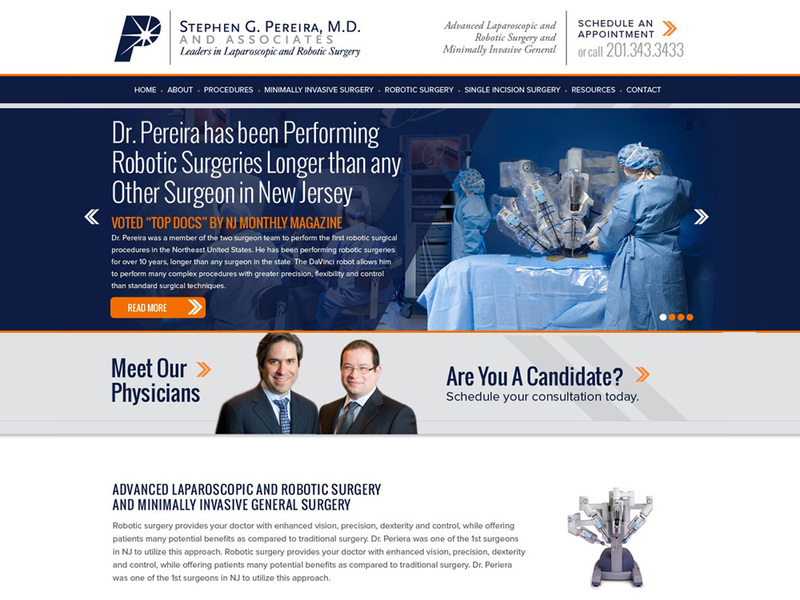 Splendor specializes in web design and marketing for robotic surgeons. Splendor created a new website for Stephen G. Pereira, M.D. and Associates. We reworked their site content to maintain search rankings, but improve organization and readability. The new site features a modern, high-impact design with a mobile-friendly layout. Developed in WordPress, the site makes it easy for non-technical users to add pages, articles and other content. 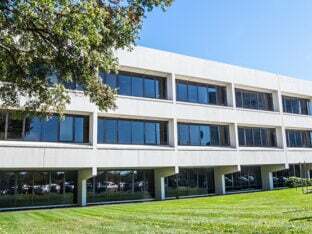 Reaching potential buyers and leasers for your commercial real estate listings isn’t easy. 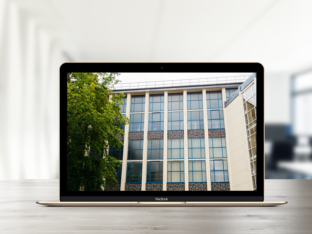 Here are 5 of the many reasons why each of your properties need a kickass website! 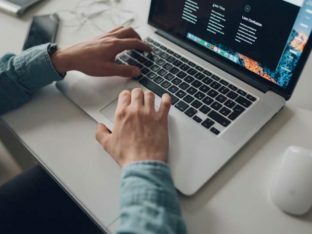 Here are 8 things you can do to show you’re reliable, authentic and trustworthy through your company’s website. Read more here!